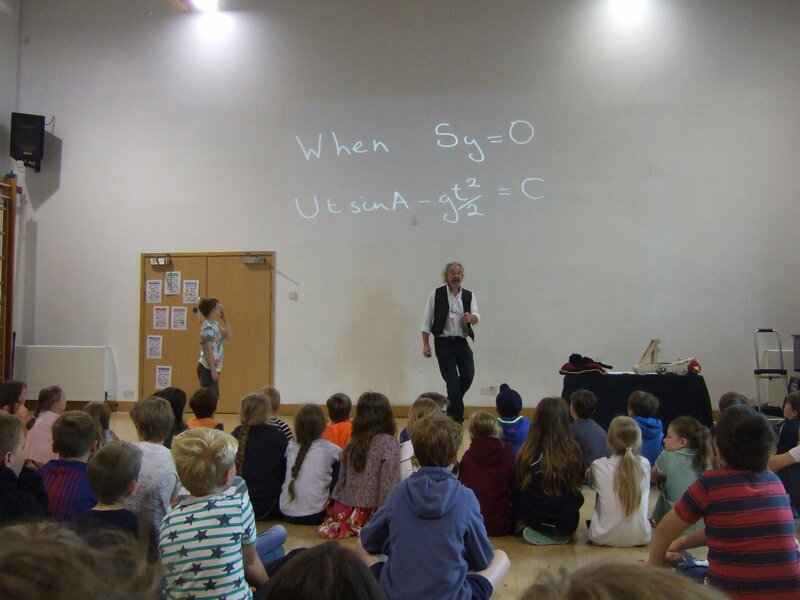 The children had a brilliant time at Ian’s math’s workshop in the Hall, accompanied by his talking cat…! 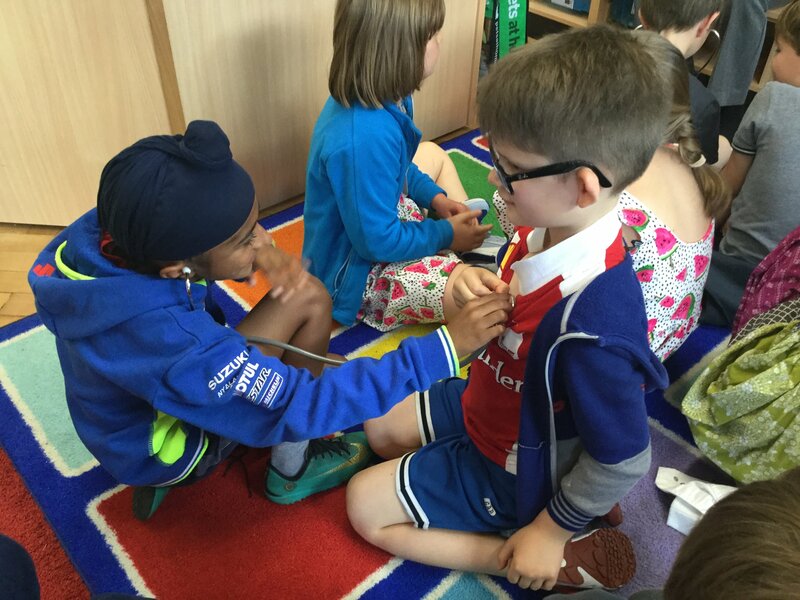 Karen spent time with each class teaching them how to keep their pets happy and healthy. 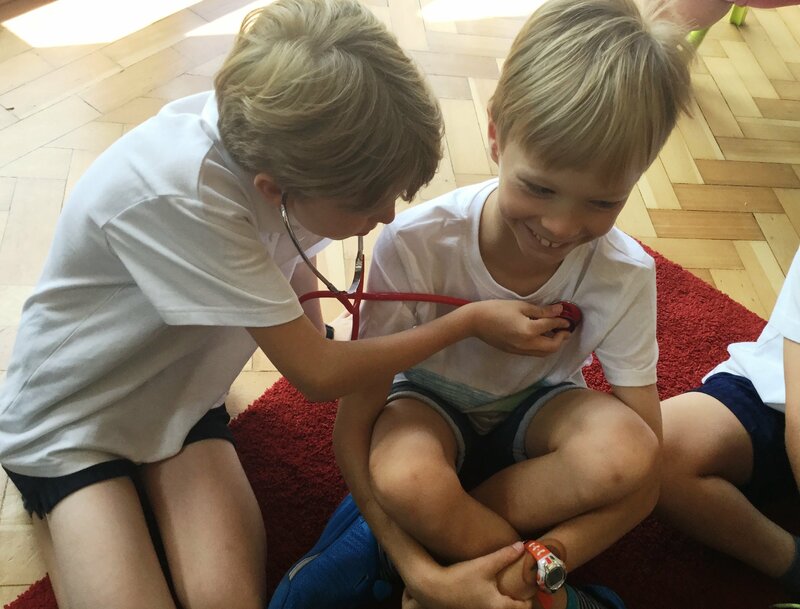 They also tried out Karen’s stethoscopes and had a look at some animal x-rays. 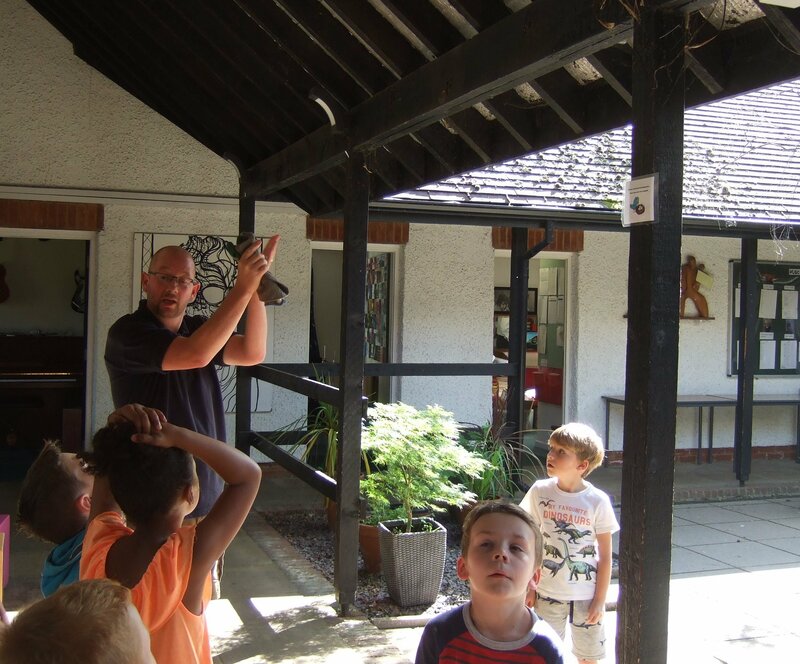 Our grounds team took the children on the tour of our grounds to learn about the wildlife we have on our doorstep.